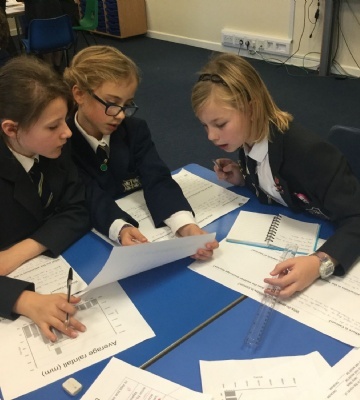 Yesterday, our Year 6 students spent an afternoon at Worksop College to aid with their transition to the College in September. Arriving at lunchtime, students enjoyed a tasty and nutritious meal in the Great Hall with our Year 7 and 8 pupils, before moving to Portland House to meet Housemaster, Mr Guillaud. Students got the opportunity to listen to vital information about life in Portland House and had the chance to ask lots of questions. The pupils then headed to the Geography department, where they were greeted by Mr James and Mr Heeramun. 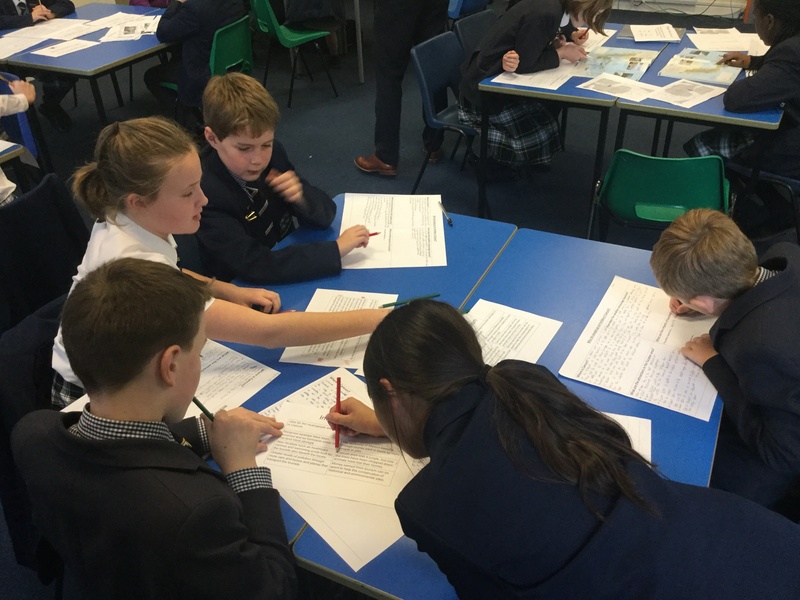 Pupils found out all about the tourist resort of Cancun in Mexico (which helped in gathering information for the Year 6 ‘Hola Mexico’ project) and the reasons why people visit this area of the world. The information obtained will be integrated into this week’s class work.